I often read through lists of what other people are reading/listening and I am always so inspired so I thought I would do my own!! 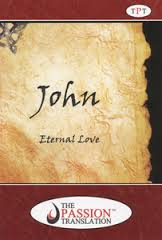 We love to read and are all about listening to things that bring life and encourage everyone in the family. Family: Watership down – wasn’t sure about this when we started, but it’s a classic right??? Now everyone is in and Adam and I take turns reading at night. We always have to ask the kids to catch us up if one of us is out for the evening! It’s getting exciting! Mr. Popper’s Penguins – this our homeschool book for the last few weeks and we found the movie too!! Can’t wait to finish it! 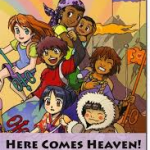 Here Comes Heaven by Bill Johnson and Mike Seth – This book is one that we are doing for our family devotions. Love it!! There is lots of listening to God and asking Him questions. Some really stretching stuff! I wanted to throw this book in here too! 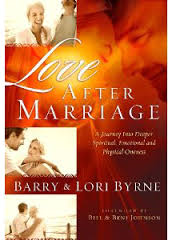 Adam and I are reading the book, Love After Marriage by Lori and Barry Bryne, together and it is the best marriage book we have ever read! Someday maybe we will turn it into some sort of teaching, but this has given us some great conversation and allowed God to continue to do some deep heart work on areas of our marriage. 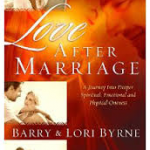 Really interesting and different than anything I have ever read about marriage in many ways! 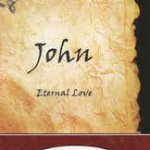 Adam: The book of John in the Passion Translation – this is such an amazing read and I love all new insights into life and Godliness he is sharing with us through this read! He tried reading The Harbinger this week and couldn’t do it! I thought he might enjoy some James Patterson…we can get lots of those at the library here in town! CNN and CBC news – can’t go without a news fix! I have an app on my phone that makes reading blogs like a magazine! I love that they are together in one spot and I can follow friends blogs and read everything together in one place (I don’t type in the URL and search each one individually). I can flip through the blog headings and see what is new, as well as scroll on to the next post when I finish reading a post. The app is called Feedly and it is very user friendly. The only 2 downfalls I can find so far are downloading things (freebies and printables) off blogs doesn’t work (may be our internet too!) and it is difficult to comment on a blog (you have to click a few times and wait for things to load…again this is probably because of our internet speed! Very thankful we have any internet at all though!!). http://storylineblog.com/ – just thought provoking quick reading about life, purpose and telling story run by Donald Miller (Blue Like Jazz). http://chocolatecoveredkatie.com/ – oh I could sit on this blog all day and just drool over recipes! Healthy desserts with ingredients I can get here in Fiji! Amazing!! http://velvetashes.com/ – This is a blog for women living overseas, it is really more an online community with thoughts and encouragement about life in missions. 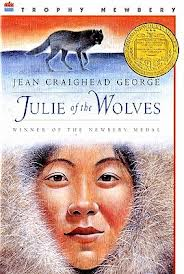 I have read the last few books for the online book club they do each month and have really enjoyed it! http://www.alifeoverseas.com/ – this blog has been hugely helpful since we moved to Fiji. I feel like every time we begin to struggle with some new aspect of life outside of Canada there is a timely post on this blog that encourages us, makes us laugh and helps us to enjoy the newness of life around us! It even makes us feel better about how long things take in Fiji, because it is actually much much worse in some places!! The perspective shift has been great! 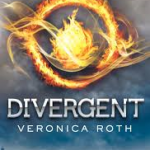 Divergent by Veronica Roth – I just finished reading the first two books in this series and then found out there was a movie!! How exciting!!! We take out e-books from the public library in Manitoba so we have access to some new books!! So thankful! 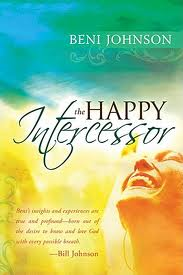 I have just started reading The Happy Intercessor by Beni Johnson and am so pleasantly surprised! Books about prayer generally make me feel guilty, but this has been an really thoughtful read so far. 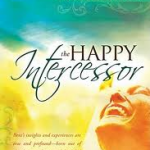 I don’t consider myself ‘an intercessor’ but I want to grow in the area of prayer and who knows what God has us His sleeve! Chasing Vermeer by Balliett and Helquist – We got this from the public library. He didn’t really like this one. 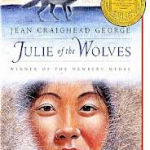 Julie of the Wolves – by Jean Craighead George – He read My Side of the Mountain last week and totally loved it! Where the Red Fern Grows – I don’t think he has started this one yet, but I know he will love it! 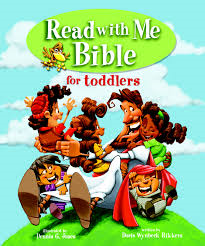 The Bible – He’s trying to read through the Bible in a year and has a big Lego prize in his sites if he gets it done by his birthday next May. I think he has finished Genesis and Exodus…a great start! This Bible was given to us to pass on to another family, but we have been reading through it before we pass it on J The boys love the illustrations!! Brother Eagle Sister Sky by Susan Jeffers: A first nations book that he found at the library about life in North America for the First Nations people with incredible illustrations! He brought it home to read with Adam so they could talk about “Dad’s people”….who the Fijians call Red Indians! 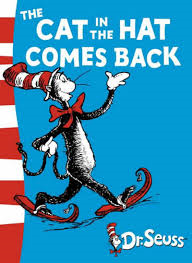 The Cat in the Hat comes back by Dr. Seuss: We read this book every single day before he has a rest (he still naps….glory be!!). It’s fun reading a book that he knows so well he can say most parts! I love it! We generally do most of our listening as a family, but during the kids afternoon rest time they are occasionally allowed to have personal listening time! G.T and the Halo Express – we love these!! 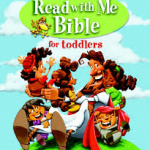 My kids sing scripture all the time from these catchy tunes, love that they include the reference so they can even go and look them up!! You Make me Brave – album by Bethel Music – this has been a huge source of truth and helping to readjust some thinking about our time in Fiji! Sparkle stories – my kids love these stories and I am so glad that there is free one each week! It’s great to listen to when we don’t feel like reading before bed (Adam doesn’t really like these…maybe not exciting enough for him…he just told me this when I was thinking about getting a subscription for our next homeschool year!!). Bethel Church Redding – they have a weekly podcast that is one of the sermon’s from the last weeks services. Ohhhh man, these are so good and have given us much meat to chew as we seek God in all things! Such good teaching! God Centered mom – just found this one and have enjoyed the one I listened to…I listen to this on my own while doing the dishes, floors and folding laundry! Honestly, I am so thankful for access to such rich materials through podcasts and e-books. I love listening and reading new things so send any suggestions our way!! Love your post Kim! 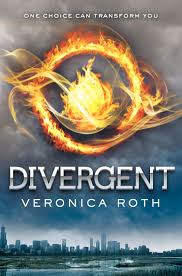 I totally read the book – Divergent before i saw the movie. I’m one of those people who can say that the book is WAY better than the movie. 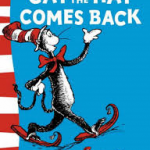 Just finished the 2nd one on audio…. for the library of course! Love that free resource! We watched Where the Red Fern Grows as kids and it was a tear jerker…. I hated tear jerkers as a kid…. but maybe it’ll be different for your boys. Just couldn’t handle animals dying. 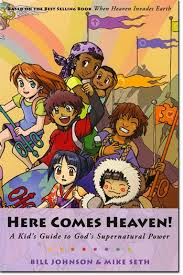 We totally grew up on Adventures in Odyssey and GT and the Halo Express as kids! LOVED it! I’ve really been inspired by Donald Millers book – A Million Miles in a Thousand Years. I’m still try to dream big and need to be reminded of that. I’ll be checking out his blog for sure! Hugs to you my friend! Thought of you today as I made the drive into the city for meetings. Oh…that is the Donald Miller book that I haven’t read and have heard rave reviews about it! Gideon commented on the sadness he felt after reading Where the Red Fern Grows. It was a good talk about emotional awareness!! We are going to watch the Divergent movie tonight I think! Looking forward to it!